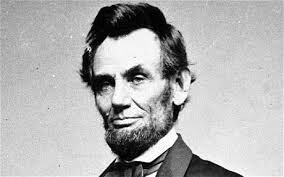 Abraham Lincoln was born in February 12,1809. Abraham Lincoln was the 16th president of the United States.He was president for 5 years.He was Assassinated by John Wilkes Booth in the ford theater.He was assassinated in April 15,1865 by John Wilkes Booth. President Abraham Lincoln was married to Marry Todd Lincoln. 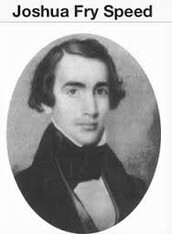 He had 4 kids they were William Wallace Lincoln,Robert Todd Lincoln,Edward Baker Lincoln, and Tad Lincoln. Why did John Wilkes Booth assassinate Lincoln? 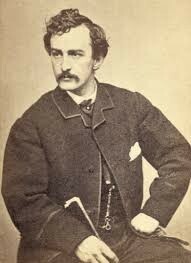 John Wilkes Booth assassinated Lincoln Because he thought he would be helping the confederacy.Therefore he went in the room where the president was and shot him in the back of the head.He then jumped in a play disturbing it and running away to only get to a barn a long ways away. Abraham Lincoln had a case of giantism.